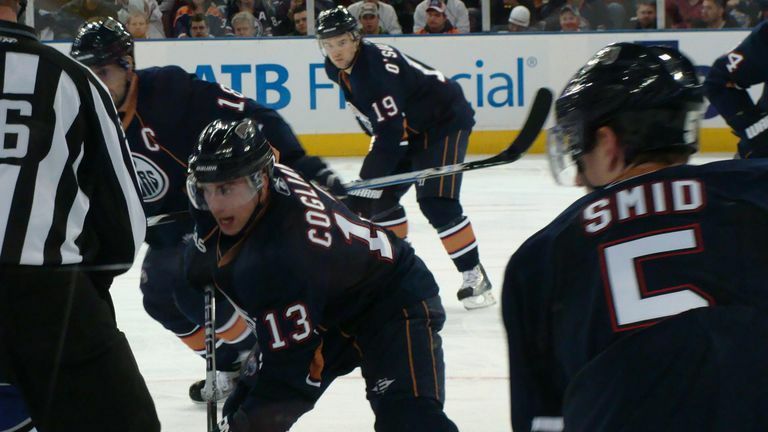 Have you ever wondered why your favorite NHL team's home jersey is a dark color? It's because NHL rules say so, at least they have since 2003. That wasn't always the case. From the 1970-71 season to the 2002-03 season, NHL teams wore white or light-colored jerseys at home and dark-colored jerseys on the road. The history of NHL jerseys is actually quite colorful. In the early years of the league, teams sometimes had jerseys of the same color. For example, when the Detroit Red Wings and the Montreal Canadiens meet for their first game in 1933, their jerseys were so similar that Detroit had to wear white bibs. But the bibs hid the players' numbers, upsetting fans. Thanks to the 1970 rule, the fans would always see their team wearing white jerseys, but the visitors could be any color, depending on the team. Every night looked a little different.